The wine selection looks at different Designations of Origin within Spain, primarily using the same grape variety (all clones of Tempranillo), named in Toro as Tinta de Toro, in Ribera del Duero as Tinta del País and in Rioja, Tempranillo. The goal is to compare different “terroirs”, climates and winemaking styles giving the wines their own organoleptic characteristics. Note that we will taste a fabulous wine made by Vega Sicilia –the most internationally acclaimed Spanish winery- in its winery located in Toro; a recent project of Vega Sicilia in this DO. 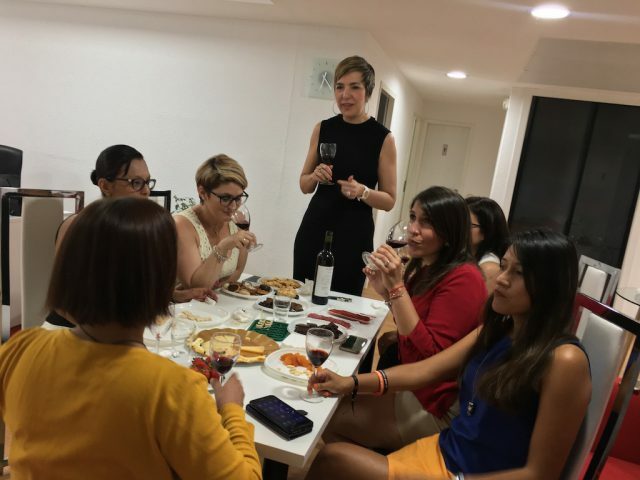 Of course, you will also learn Wine tasting techniques to enjoy the wines to the fullest!